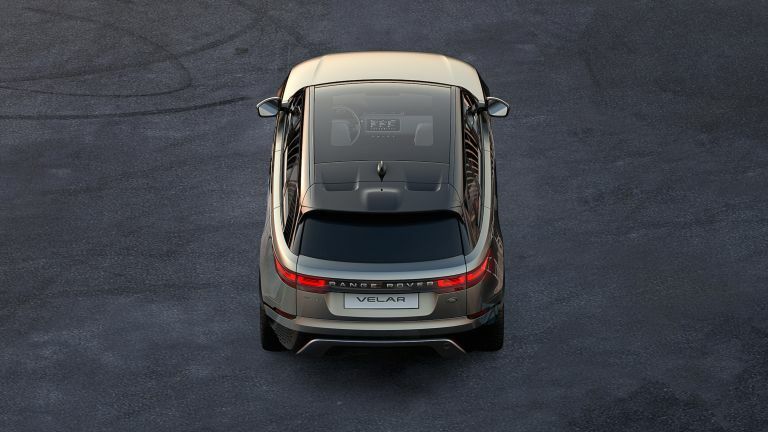 This week we have the Range Rover Velar, EE Air Mast, Here One buds, Pro-Ject turntable and more. This one isn’t technically out this week, but has been teased for the big unveiling next Wednesday. It’s a totally new Range Rover, the first since the iconic Evoque appeared, so worth a position in this week’s Hype list for sure. Little is known other than the fact this will sit between the Evoque and the Sport models suggesting a perfect size and likely tech-filled wonder machine. When it comes to truly wireless earphones you don’t get much more minimal than the Here One ear buds. These tiny ear dwellers offer noise cancelling smarts and include mics to allow you to take calls. These also allow you to access Siri or Google Now using the buds so you can control everything like playing and pausing music simply with your voice. Not bad and maybe even worthy of the £250 price. The turntable from Pro-Ject, simply called VT-E BT, is special beyond just being a pathway to retro vinyl sound. This turntable works on its side. The vertical turntable means you can wall mount the beauty and still have your vinyls spinning. Great for space saving, sure, but more of a design statement probably. Hence the £379 price. The mobile network EE has shown of its new Air Mast system to the UK as a way of better connecting everyone. This system uses helium filled balloons, drones and cars to offer signal in hard to reach areas. The result could mean better connected festivals, personal Wi-Fi while hiking a mountain and, of course, better data connected rural areas. All that and it’s coming later this year. Aston Martin will be showing of its car collaboration with Formula One’s Red Bull Advanced Technologies in its AM-RB 0001 at the Geneva Motor Show. This car uses a lightweight carbon fibre frame, two-seat setup and high-revving V12 engine for a 1:1 power to weight ratio - impressive indeed.